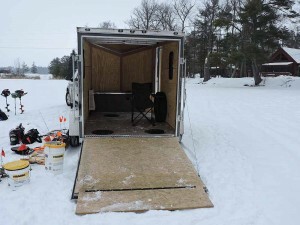 Let’s go ice fishing in the Hayward Lakes Area! 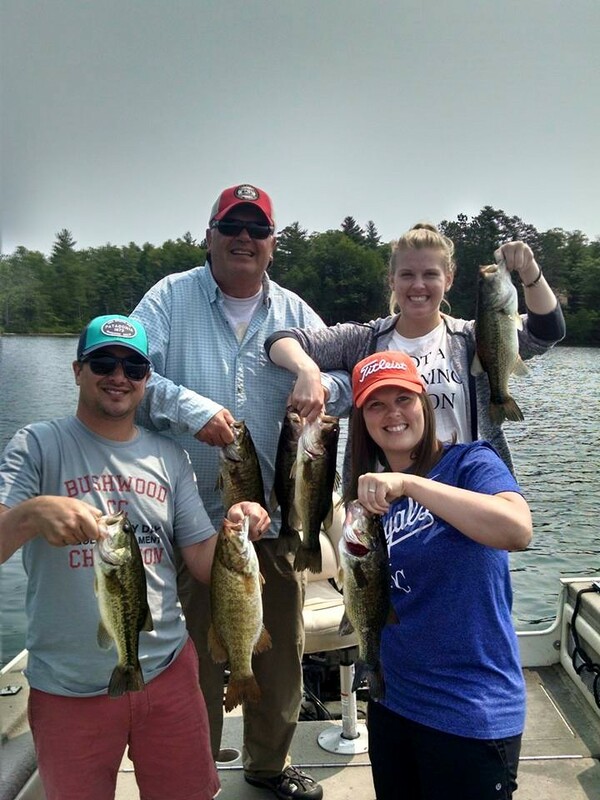 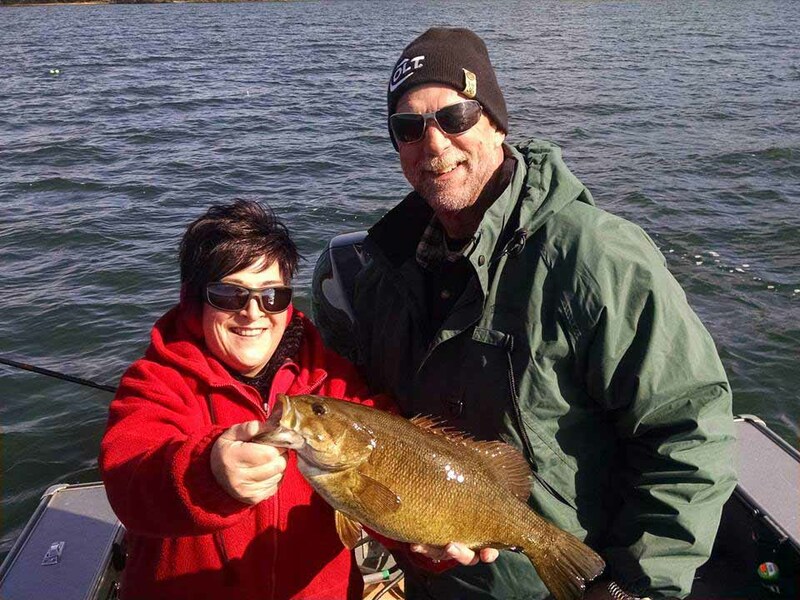 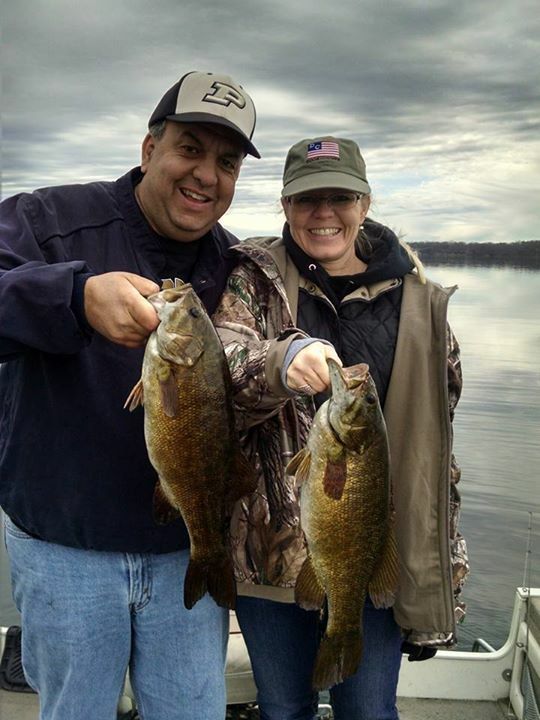 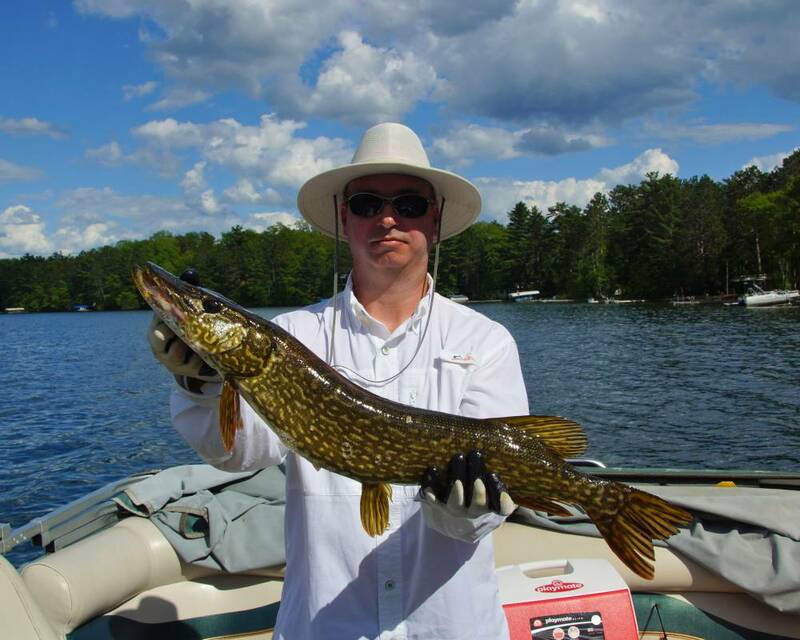 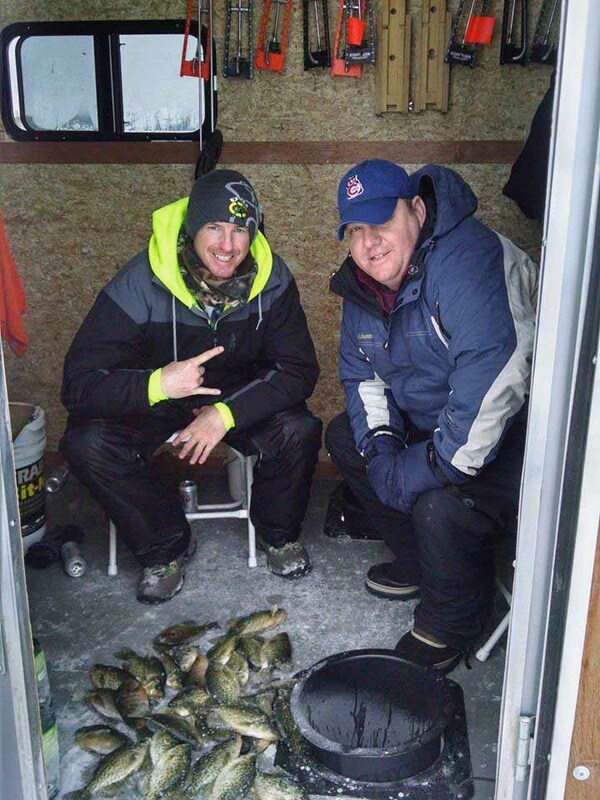 Ice fishing is a historic and popular winter past time in Northern Wisconsin and Mike Best Guide Service is all about making your day on the ice in Hayward, Wisconsin a comfortable, highly enjoyable experience. 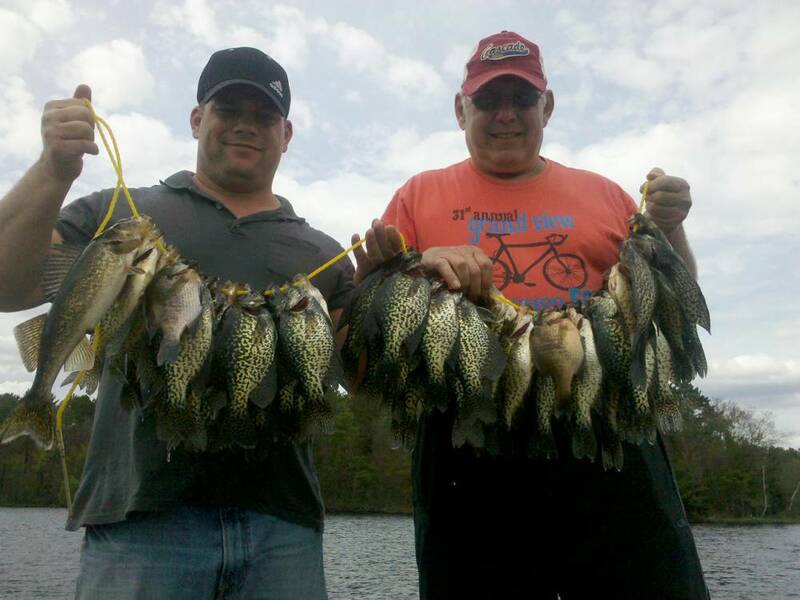 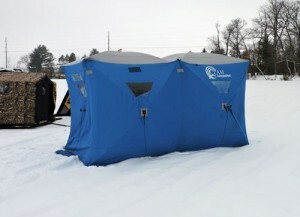 If you’re looking for a great way to beat cabin fever or just love a new experience contact us today about ice fishing. 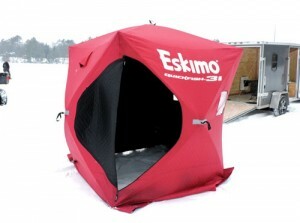 Mike Best Guiding invests in the latest ice fishing equipment so you will enjoy a family-friendly, comfortable, fun ice fishing experience. We’ll setup warm fishing shacks and ice shanties with heaters right where the fish are biting AND provide the professional instruction and ice fishing equipment needed to make it a rewarding day on the ice. 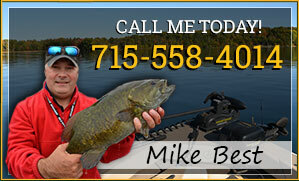 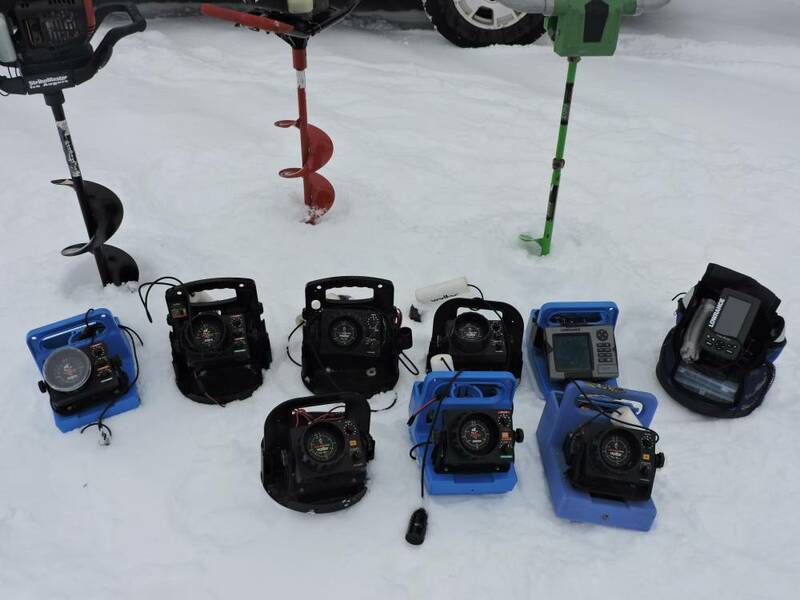 From heated ice shacks to ice fishing rods to electronics, Mike Best Guiding has all the ice fishing gear you need! 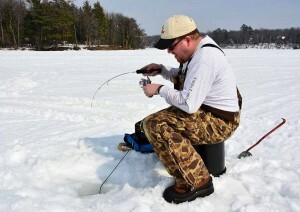 Ice fishing is NOT snow dependent so as long as there is safe ice, we can fish! 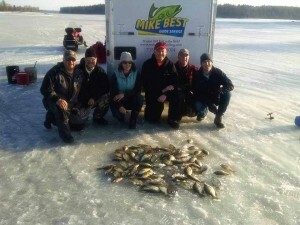 Contact us today about a guided ice fishing outing this winter!